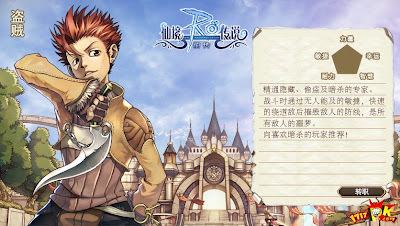 Did I catch any of your attention? 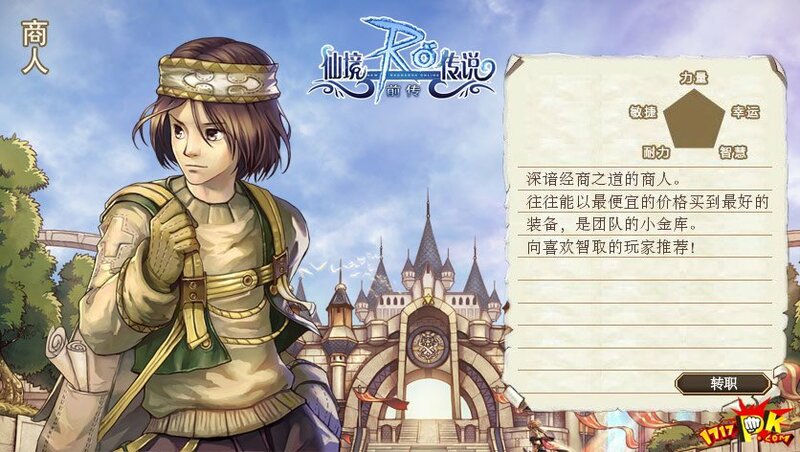 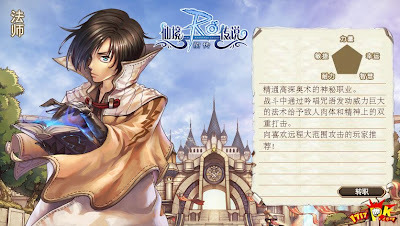 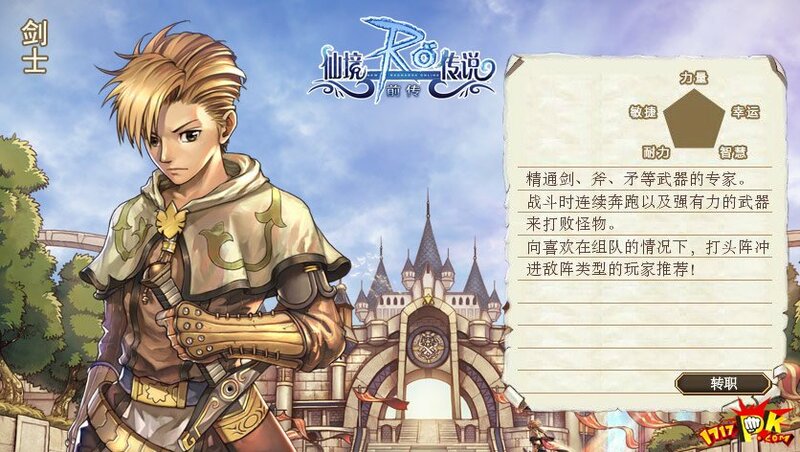 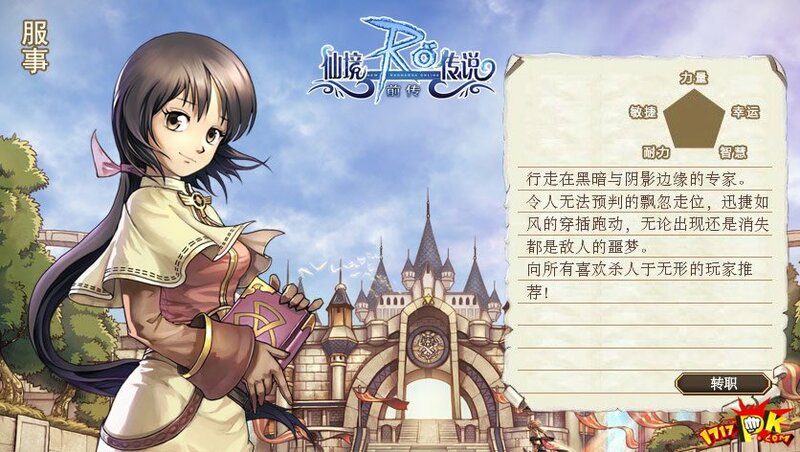 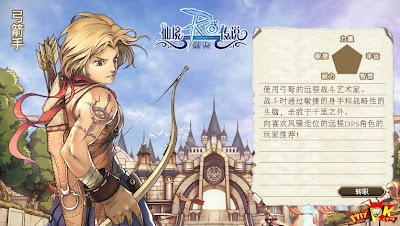 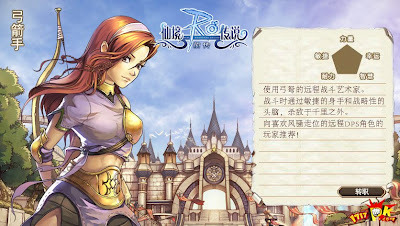 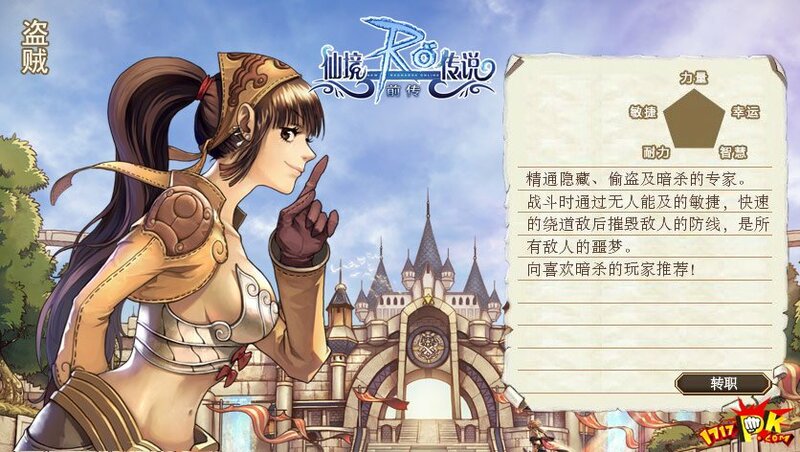 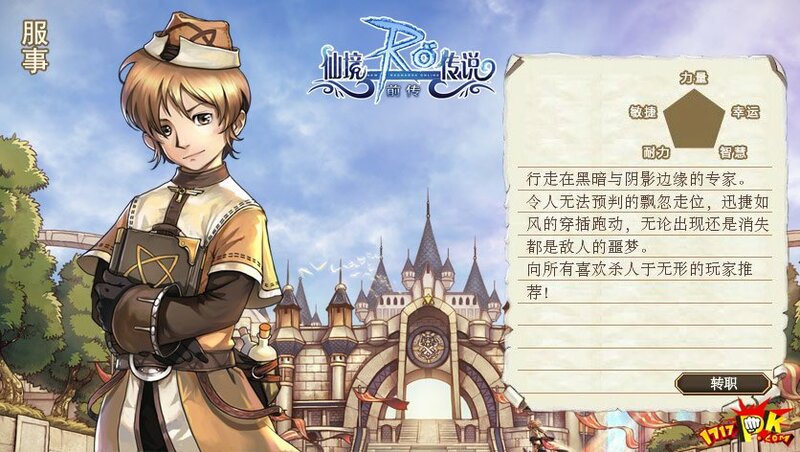 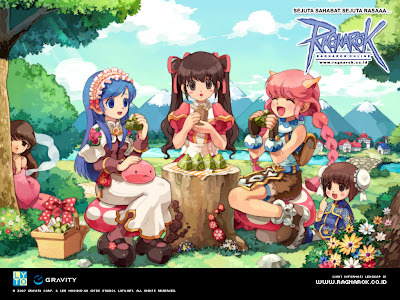 As the title state, there is a chinese version of Ragnarok Online Prequel. 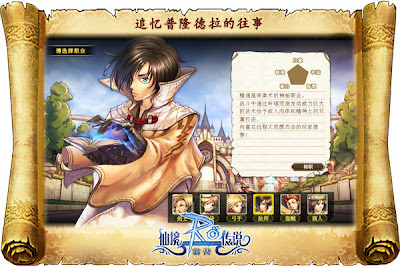 The beta starts 26 June. 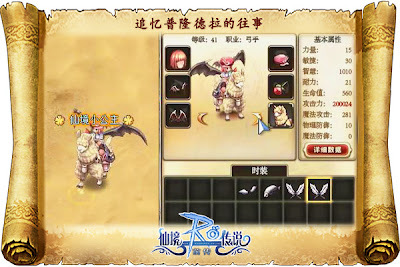 They also include the usual job change. 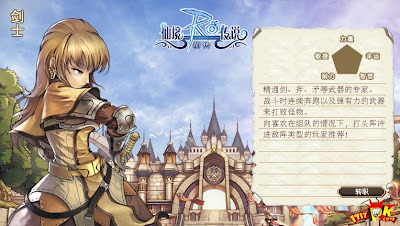 I believe RO players are very familiar with. Currently, there's no reborn classes. But they might or might not implement it since its still new. 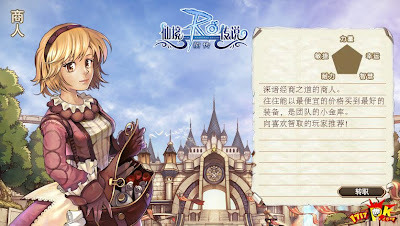 But I'm sure there's lots of old RO player that love the class system before reborn was implemented.